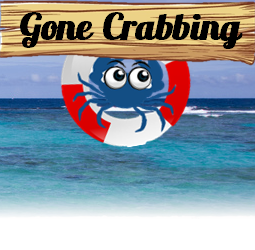 Try this rich cream of crab soup that is shared by Phoebe Ferguson, Crisfield, MD. 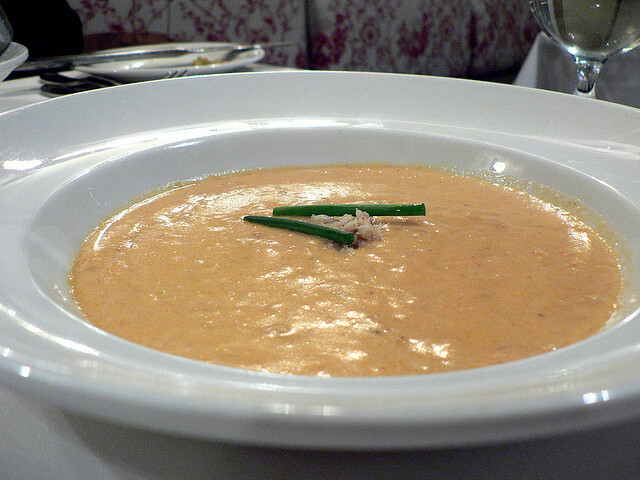 This soup is a relatively thick, savory dish that utilizes Dungeness crab meat to make. It takes around around 30-45 minutes to make but it definitely won’t disappoint with it’s creamy texture and rich taste. It’s best eaten with some crackers or a piece of toasted baguette. Try it out! In a medium bowl, blend the flour, Hollandaise sauce mix, and dry mustard with two cups of half-and-half. Melt the butter over medium heat in a 4-quart saucepan. Slowly add half-and-half mixture to the melted butter, stirring constantly to ensure a smooth consistency. As the mixture begins to thicken, add the remaining half-and-half, Old Bay seasoning, celery seeds, and whipping cream. Heat to simmer. You will need to stir the mixture constantly so that it doesn’t burn or stick to the bottom of the saucepan. Reduce heat to low, add the crab meat and sherry. Stir gently until it is well mixed and the mixture is heated through. Top each bowl with freshly ground pepper to taste, and serve. We made this last night – delicious — didn’t have sherry, so we substituted Sauv Blanc for it!!! We will make this again!! !